First detected barely a decade ago, fast radio bursts (FRBs) are one of today’s big mysteries in astronomy, and Australia’s ASKAP telescope is the best facility in the world for detecting them. 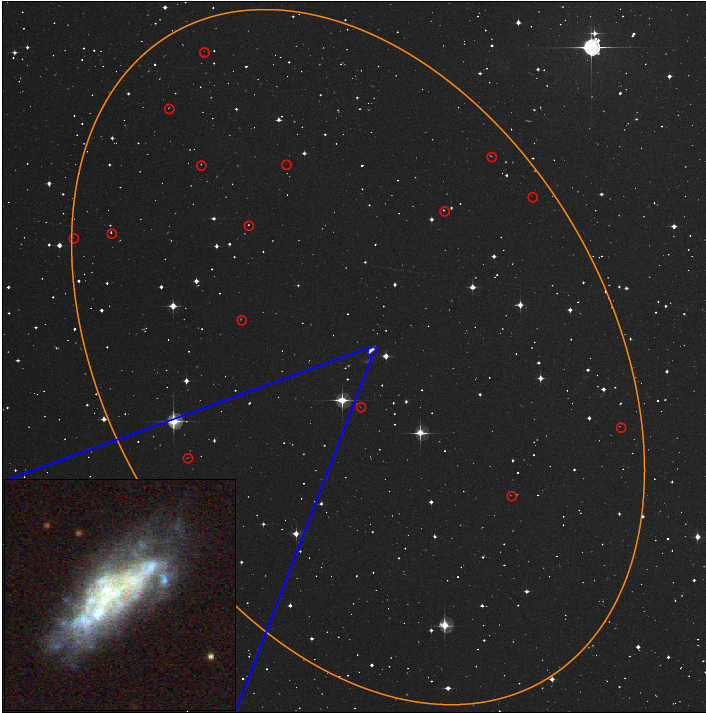 A team of scientists recently used ESO’s Very Large Telescope to follow up on an ASKAP detection, to search for an FRB host galaxy to find out more about how, where and why they form. This investigation was possible thanks to a long-term partnership between ESO and Australia, and is an elegant example of the complementary nature of Australia’s radio telescopes and ESO’s optical telescopes. Project members Elizabeth Mahony and Stuart Ryder tell us more. Q. What are fast radio bursts and why should we be interested in them? Stuart (S): Fast radio bursts (FRBs) are bright bursts of radio emission that last for just a few milliseconds. Their energetic nature tells us that they must be caused by extreme events, but being so short-lived they are extremely difficult to detect. Pinpointing exactly where they come from is even more challenging, so we still know very little about the environments they form in and the triggers that cause them. Elizabeth (E): About 50 FRBs have been detected in the past, but just one has been pinpointed to a host galaxy, and that is the only one that has had repeated bursts. For all other detected FRBs we don’t know precisely where they came from, which makes it hard to understand them and their host galaxies. Q. Tell us more about your investigation. E: An FRB was spotted a year ago by CSIRO’s Australian Square Kilometre Array Pathfinder (ASKAP) telescope in remote Western Australia. This particular object, denoted FRB 171020, has the lowest “dispersion measure” detected to date — this measure tells us how much matter the radio emission has travelled through. The value suggests that the FRB must have taken place less than one billion light-years away, meaning that its light took one billion years to reach us. This sounds extremely distant but actually, it’s the closest FRB ever detected, making it easier for us to narrow down its location and search for its host galaxy. The ASKAP detection gave us a rough idea of the position of this FRB, so we could then search for its host galaxy. Q. How does ASKAP detect FRBs when they last just a few milliseconds? S: ASKAP is a radio telescope made up of 36 antennas that can each see 30 square degrees of sky — as a reference, the full Moon covers just 0.2 square degrees of sky! To search for FRBs we use ASKAP in an unusual configuration called “fly’s-eye mode” where each antenna points in a different direction. This maximises the amount of sky that is observed at once, drastically increasing the chances of catching an FRB when it happens. Q. Why is it interesting to identify the host galaxies of FRBs? S: All we know currently is that FRBs are the result of some sort of astronomical object undergoing a dramatic, though not necessarily destructive, outburst. If it emerges that FRBs originate only in certain types of galaxies, then this will offer us clues about what objects and environments can spark FRBs. E: In addition to this, if we can identify host galaxies of FRBs, we can use a telescope like ESO’s Very Large Telescope (VLT) to get optical spectra of those galaxies, which can tell us their distances very precisely. By comparing these physical distances with the measured dispersion values, we will be able to trace the distribution of matter between galaxies far more accurately than is currently possible. Once the distances to thousands of FRB host galaxies are known, we will be able to conduct 3D “tomography” of the intergalactic medium, that will help us understand more about how galaxies expel and accrete gas. Q. Why did you use the VLT to follow-up on this FRB? E: FRBs are so bright that they can be detected even if they are very far from Earth, coming from potentially quite dim host galaxies. This, combined with the fact that we don’t know what kind of galaxies host FRBs, means that we need to use the largest optical telescopes in the world to identify the correct host galaxy. Q. …and what did you find? E: With ASKAP we located FRB171020 to an area of sky measuring 50 arcminutes by 34 arcminutes (roughly two full Moons across), but this area contains hundreds of galaxies. The dispersion measure helped us narrow down this number to just 16 potential host galaxies. We then used the VLT’s X-shooter instrument to determine the distances to these 16 galaxies, and identified the closest one — nearby spiral ESO 601-G036 — as the most likely to be the host galaxy. ESO 601-G036 is 120 million light-years away, which is within the distance limit set by the dispersion measure. This is the first time that a host galaxy has been singled out for a non-repeating FRB. 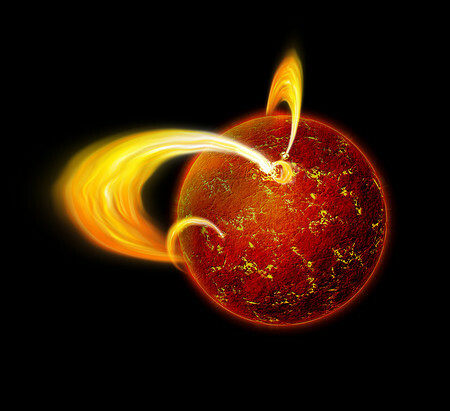 With this knowledge, we will be able to further investigate what kind of environments FRBs are formed in, and shed light on what causes these very energetic outbursts. S: We also saw a dim “smudge” next to ESO 601-G036, at the same distance. We expect that this is the remains of another galaxy merging with the larger ESO 601-G036 — a process that can be extremely violent and could potentially spark FRBs. It will be interesting to see if other FRB host galaxies show such signs of merger activity. Q. When did ESO sign a strategic partnership with Australia and what does this partnership mean for the astronomical community? S: The Strategic Partnership between ESO and Australia was signed on 11 July 2017 in Canberra, during the Annual Scientific Meeting of the Astronomical Society of Australia. 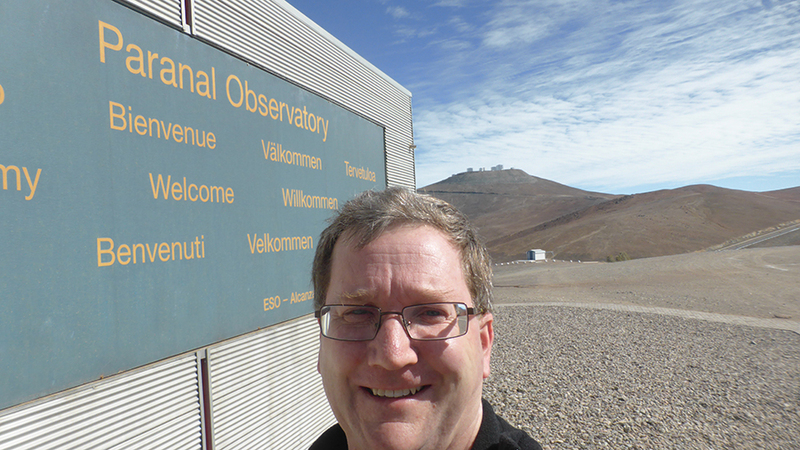 It gives the Australian astronomy community access to ESO’s La Silla and Paranal Observatories, as well as the opportunity to bid for instrumentation and industry contracts. 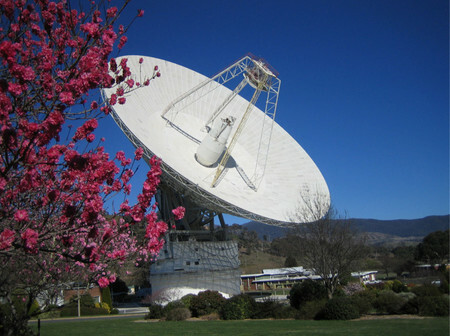 It also secured the immediate future operations of the Anglo-Australian Telescope. 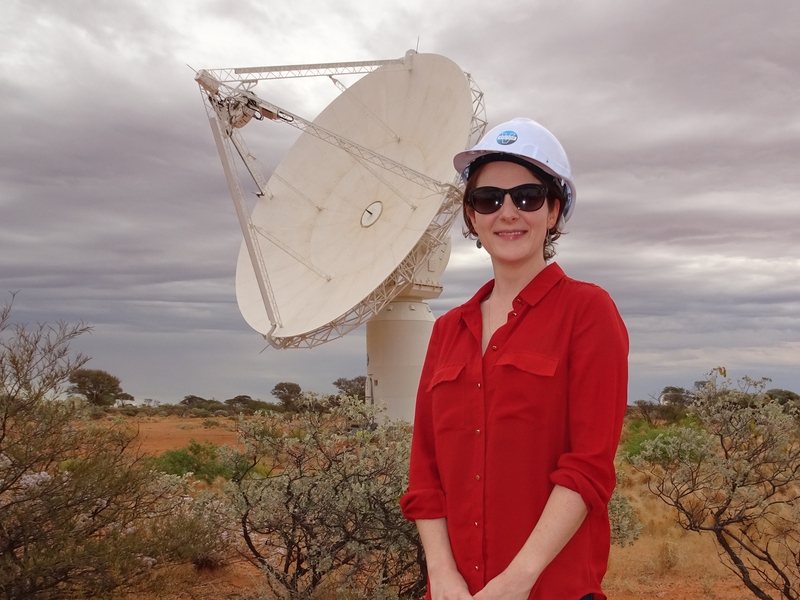 The ten-year agreement lays a pathway for full Australian membership to ESO, which would then include access to ALMA [below] and the ELT [below]. Q. How did the partnership allow you to make this discovery? S: While ASKAP is the world’s best facility for detecting FRBs, we need access to other telescopes to carry out the optical and infrared follow-up of their candidate host galaxies. Through this Strategic Partnership, we now have long-term certainty of access to such telescopes. Australia has really dominated the search for FRBs in the past, and is well-placed to feed a steady stream of FRB detections to ESO for rapid follow-up. Q. Do you think that the European-Australian collaboration will lead to more astronomical discoveries than either partner could achieve alone? E: Absolutely! ASKAP is now operating in a mode that will potentially allow us to not only detect more FRBs, but to then pinpoint their positions with a really high accuracy. That means we could work out not only exactly which galaxy an FRB occurred in, but even where within the galaxy it occurred. Do FRBs occur at the centre of galaxies, perhaps pointing to black holes as their source? Or do they prefer the outskirts of galaxies? 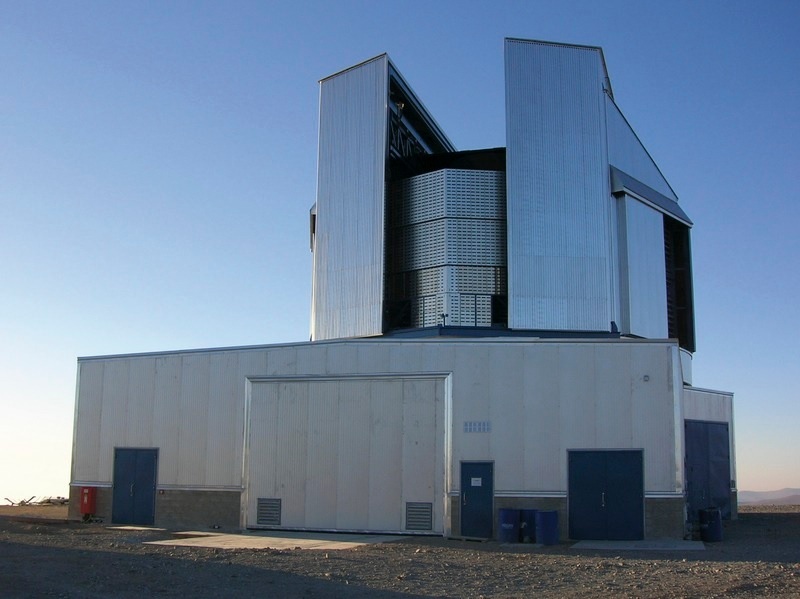 Once we know that, we can use the unparalleled capability of the VLT’s MUSE instrument with the Laser Guide Star Facility to home in on the sites of FRBs, as well as to reveal intervening galaxies that the FRB signal passed through.